A Greek Australian man and his Russian-born wife are facing a landmark criminal prosecution by the RSPCA and police over the alleged exploitation of sick and dying kittens, reports The Age. It is alleged that the couple, Con Petropoulos, also known as Konstantinos, 54, and Liudmilla, 35, were running an illegal breeding enterprise out of their home in East Geelong in 2017, selling kittens with fake documentation. They have since been caught on camera in parks across Melbourne selling underage cats, including in Richmond and Flemington. One of the purchasers, Jenna Visentin has been trying to achieve justice, and ensure more kittens are not put through the same ordeal. In an interview with The Age, she revealed her heartbreaking experience after purchasing a kitten from Mr Petropoulos in April last year. Ms Visentin said that it was obvious straight away that the animal was not well. When she took the kitten to the vet, it was revealed that it was not yet five weeks old, weighed just 360 grams, and had cat flu as a result. 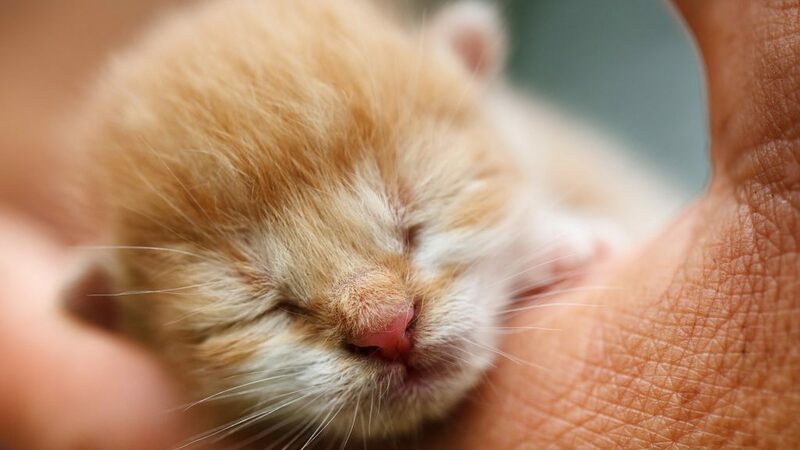 It is against the law to sell kittens, and puppies, under eight weeks of age. “Con, he is still operating this … business,” she told The Age. “Every week there are new aliases appearing on Gumtree and all link back to Con. When the couple’s home was raided in November, 2017 police, council and the RSPCA allegedly uncovered over 20 cats and kittens, with many reportedly advertised online on Gumtree for sale as pedigree breeds for up to $900 each. Meanwhile the microchip numbers being issued with the kittens were found to be fraudulent. According to victims like Ms Visentin, they told The Age that Mr Petropoulos sends an address to the potential buyer to see the kittens, and then on the day changes the location to a nearby park; while others have allegedly been asked to meet at vacant shop front properties in the western suburbs. Among them was a women who purchased a kitten for her daughter. Two days after travelling all the way from Traralgon to Point Cook to pick up the new pet, it was dead, a vet’s notes revealing that the animal was just one month old. Mrs Petropoulos has been charged with 13 offences, and Mr Petropoulos faces 25 charges, including obtaining property by deception, selling animals unfit for sale, abandoning sick animals resulting in death, and failing to provide vet treatment. The couple, who have denied any wrongdoing, are due to return to court next month.